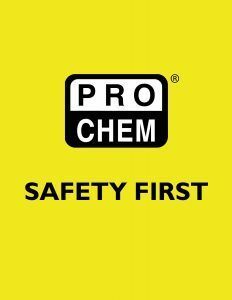 HINGED FACE SHIELD COMBO | Pro Chem, Inc. 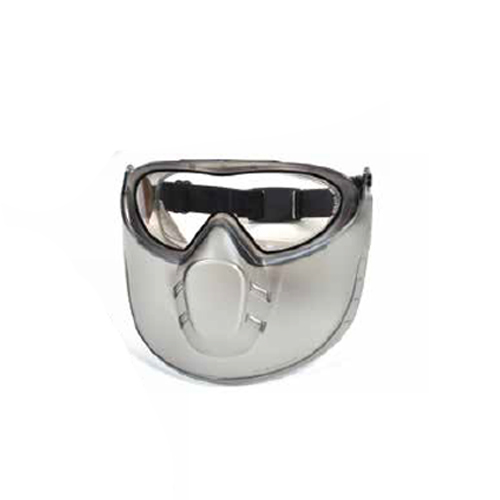 This HINGED FACE SHIELD COMBO is specially designed for the user’s protection and comfort. The ratchet FACE SHIELD is hinged so the wearer can swing it up when not needed and quickly put it back over their face when it is. 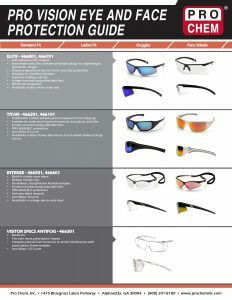 With its D3 Droplet and Splash test rating, it provides paramount protection. Its removable vents can be taken out or reinserted for safety when chemical splashes are a possibility. Its soft body and adjustable strap make it very comfortable for long-term wearing. It opens to three positions, fits over prescription glasses and has four vents for airflow.